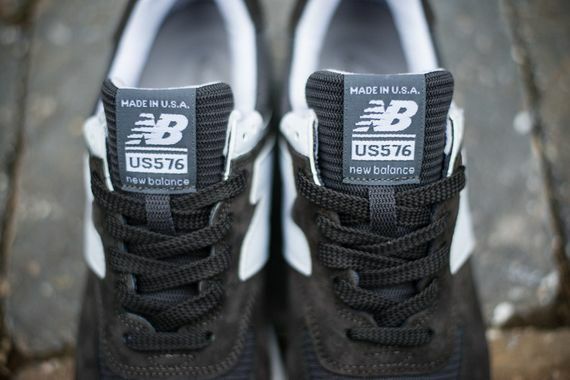 If 2013 was the year of the 574, it appears 2014 is going to be the year of the 576. 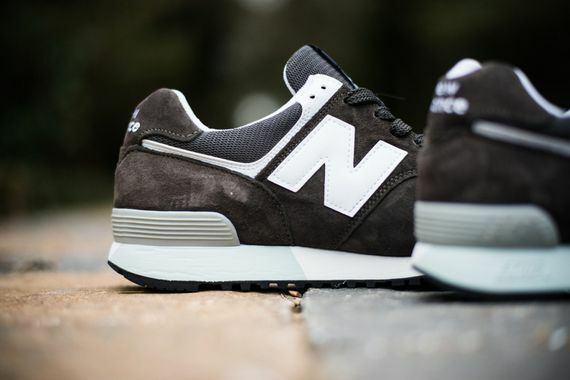 We’ve seen several new colorways already, and this latest “Charcoal” look is a clean and mean one that will take a beating and still look extremely slick. 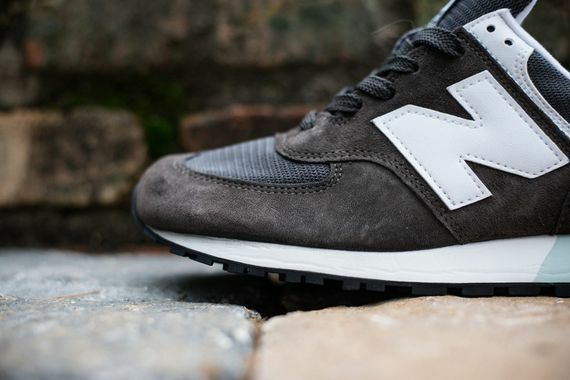 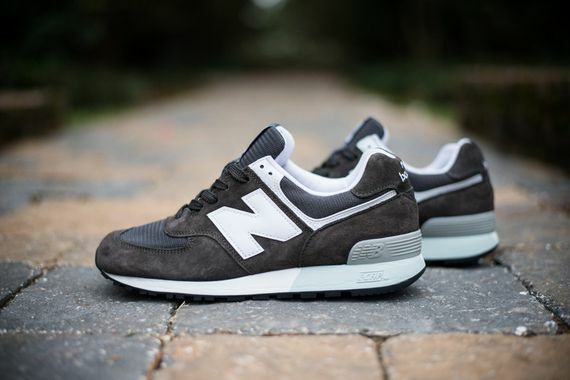 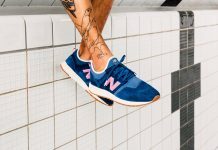 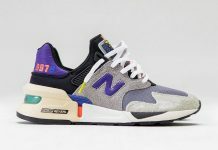 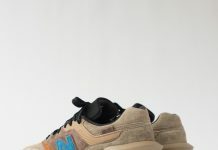 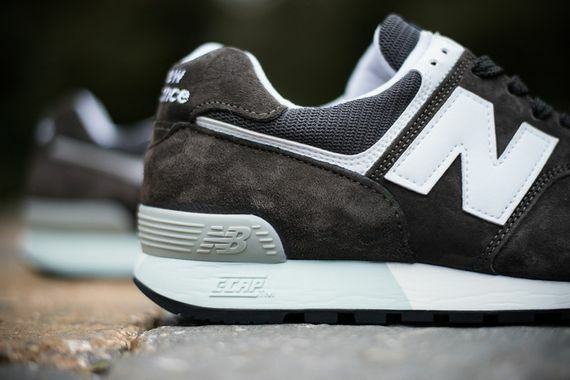 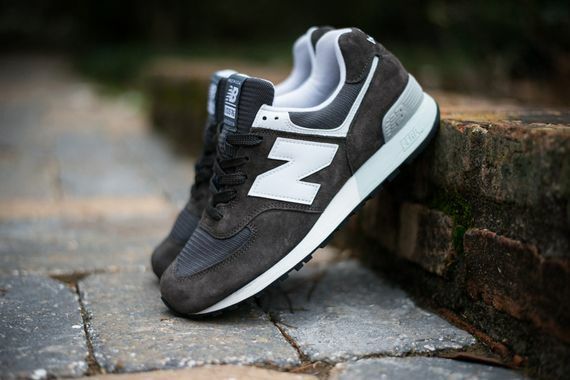 New Balance and their design team have mastered the art of suede and mesh, and these are a perfect example of what they’ve collectively learned in recent years. 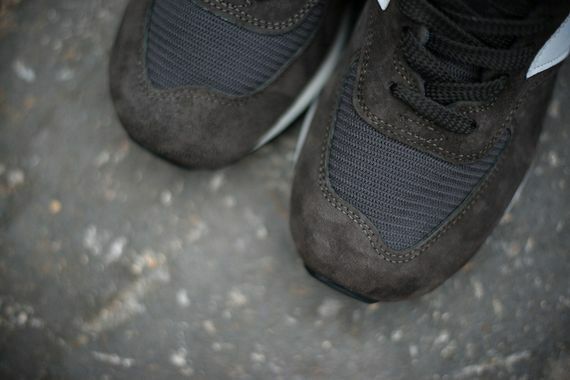 Don’t sleep on these, make that move now.